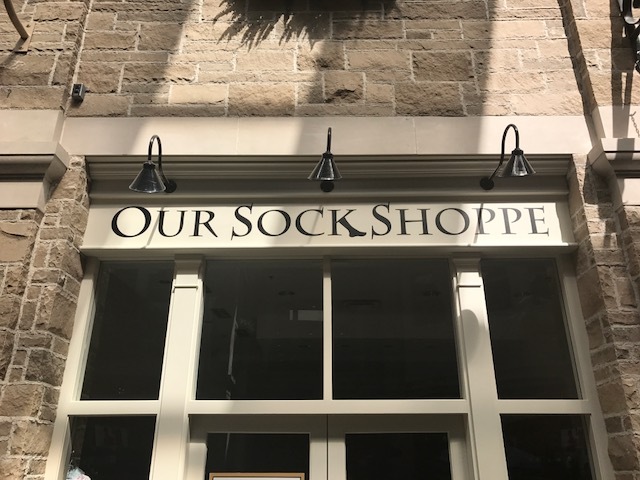 Our Sock Shoppe is a specialty store, located in downtown Guelph, which features an extensive selection of socks that span a wide range of categories. They offer socks for health including diabetic wellness, compression and performance socks. Our Sock Shoppe also offers a great selection of casual and dress socks, perfect for all ages and tastes.